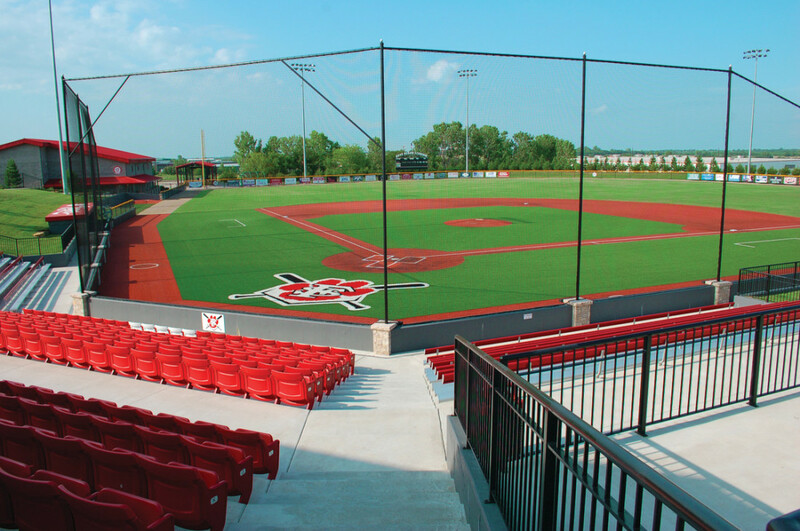 If you're looking for a unique getaway with hometown hospitality, Fort Scott is the place for you! 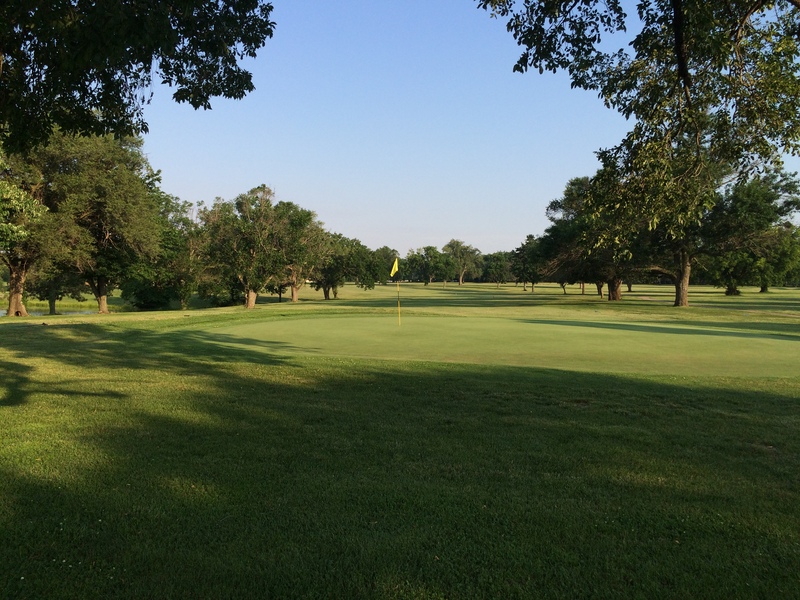 Whether you want to spend your time shopping and dining in our diverse Downtown Historic District, outside hiking or biking the miles of trails at Gunn Park or swinging away at our 18-hole golf course, attending one of many live concerts and festivals, or enjoying the scenery on a tour at our local winery or lavender patch, we welcome you to experience Fort Scott your way! 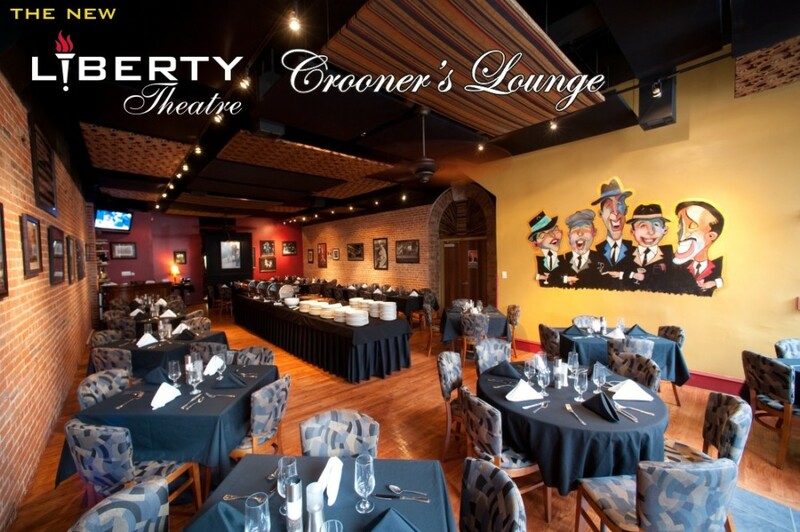 Top off your trip with a cruise around the city on our narrated Trolley Tour, a visit to the newly opened Lowell Milken Center for Unsung Heroes and an overnight stay at our award-winning accommodations. 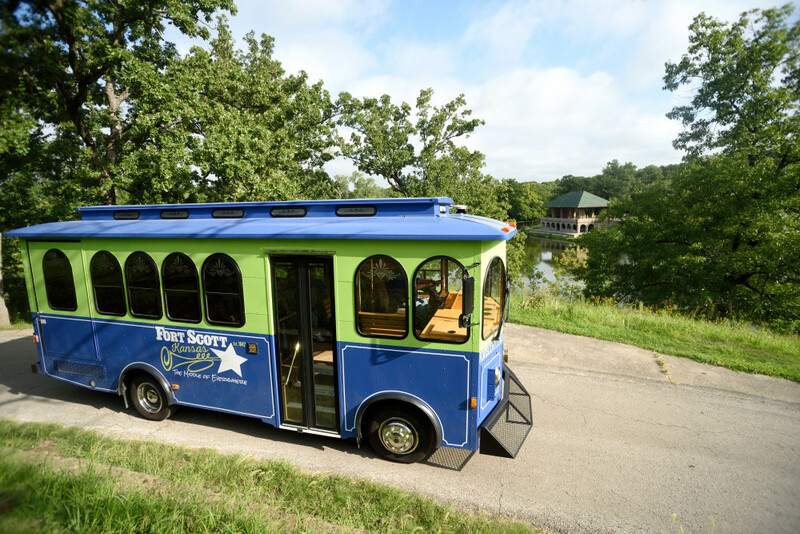 Conveniently located in the "Middle of Everywhere," Fort Scott has all the staples of history, outdoor adventure, fine dining and memorable experiences waiting for you! 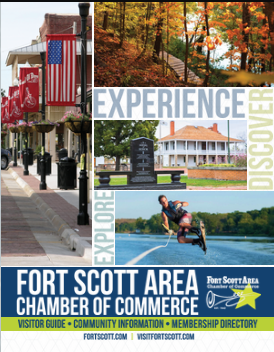 Fort Scott tourism is managed by the City of Fort Scott, which administers tourism operations by maximizing the utilization of transient guest tax revenues to advertise and promote Fort Scott lodging, activities, attractions and events, operate a Tourism Center providing concierge services and visitor information, and facilitate any other related programs to attract individuals and groups for overnight stay in the community. 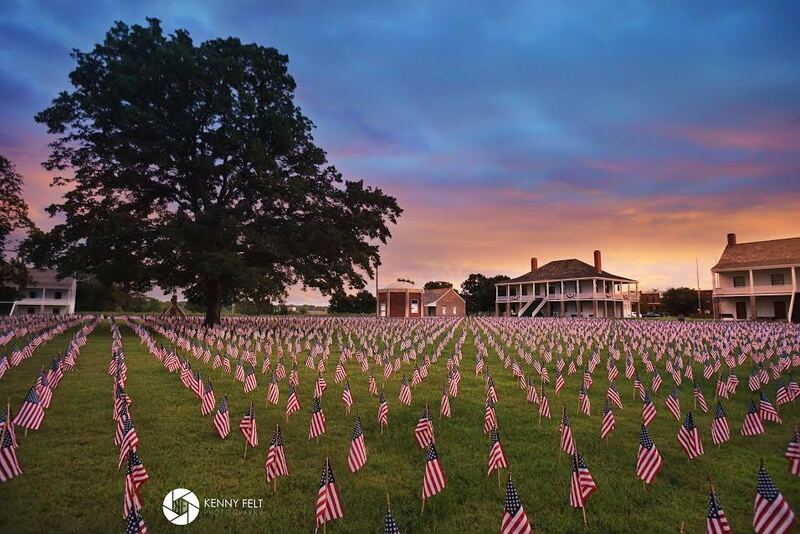 Click here for the CVB/Visit Fort Scott website.